Power Amp representing next-generation INPOL circuit with the aim to achieve a wider tension swing without increasing distortion or introducing any feedback. Earn 4799 loyalty points when you order this item. 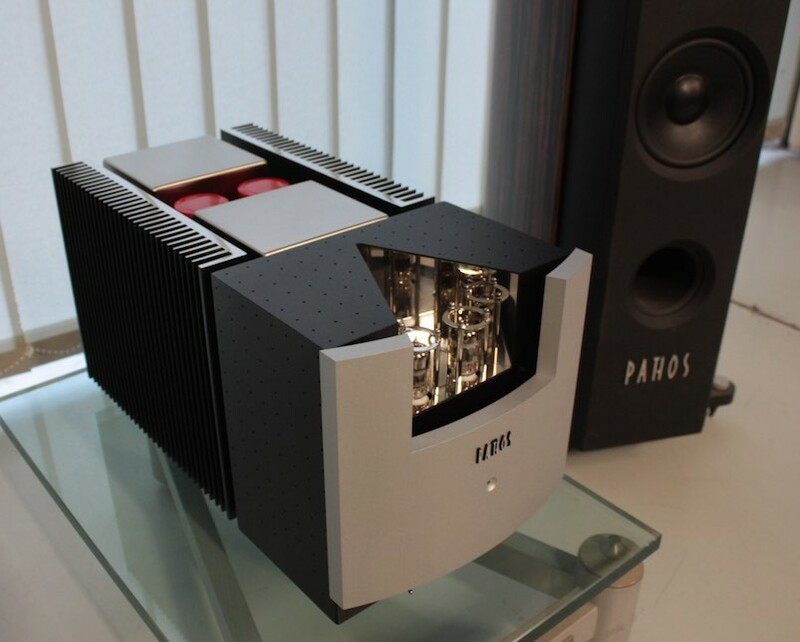 Pathos InPower Monoblock Power Amplifier showcases the next level of the INPOL circuit, which was originally created with the birth of the TT integrated amplifier. InPower was built with the aim to drive all loudspeakers with the same state-of-art sound quality as the TT, even in spacious listening environments. The amplifier adopts an intrinsically balanced input stage which drives a Double INPOL stage in a balanced configuration. By using a double triode tube, which is formed by two single triodes intrinsically identical to each other since they were made with the same material, at the same temperature, in the same environmental condition and at the same time, transfer curves which are almost identical to each other are achieved. These two triodes are driven in opposite phase as to neutralise the curve distortion. This is for tension amplification. As for current amplification, the same situation is obtained with a Double INPOL circuit using selected NPN components. 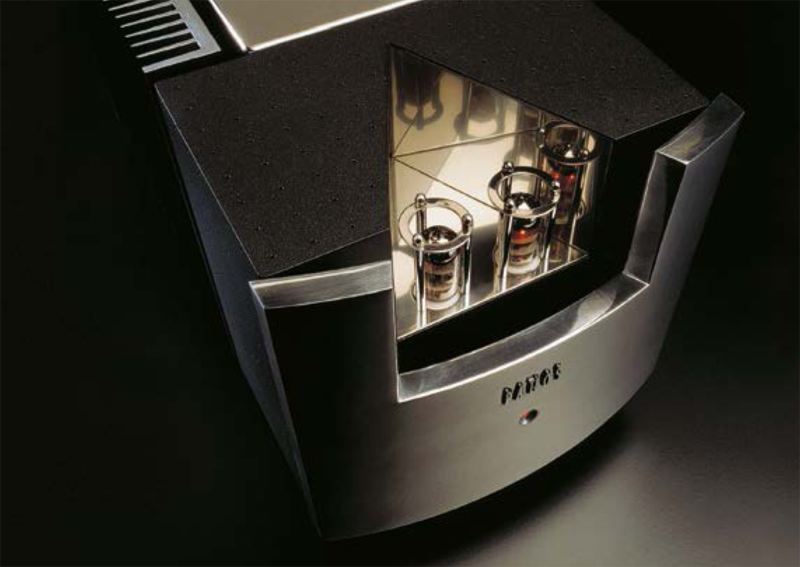 The approach to this design was not an easy commitment and there was a risk of getting a powerful amplifier without the refinement and musicality typical of the TT. InPower reproduces sound with “tube” characteristics in terms of musicality, warmth and transparency with the speed and dynamics of the most respected solid state amplifiers. As Pathos usually does, all components are carefully selected, the signal wiring is in pure silver cable, materials and craftsmanship are of the highest level and the industrial design is equal to the sonic performance. InPower introduces a truly unique combination of power and passion to the world. InPol (Inseguitore Pompa Lineare - Linear Pump Follower) is a system patented by Pathos Acoustics which has gained great success and won many awards. Inpol devices have a special sonic personality only obtainable by this particular circuit design. Fully balanced in Class A using a single solid-state component in follower configuration, it combines high current gain and with voltage gain together. The valve amplifier boosts the input signal voltage and InPol supplies the current to drive loudspeakers without any further amplification. In this way, the signal becomes a true copy of the original, with all quality, purity and harmonic content intact. This technology allows an increase in the theoretical output in pure Class A of between 25% and 50% together with a low output impedance which is fundamental for the damping factor, and further improved by the double InPol. 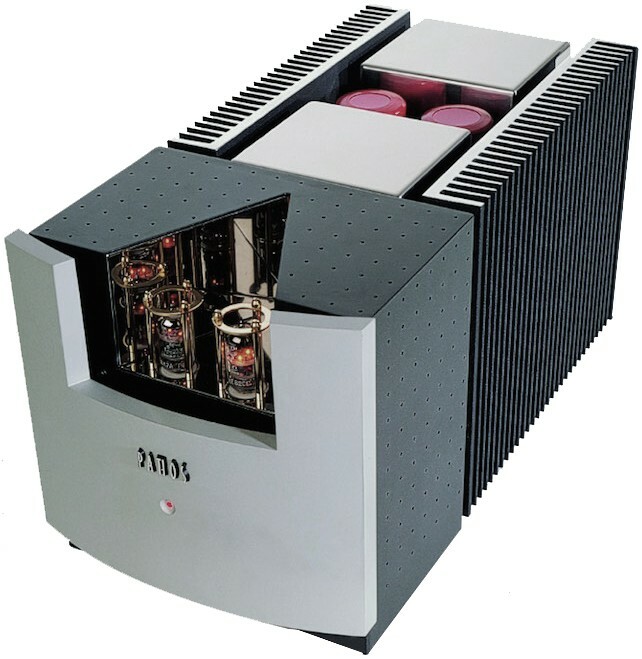 InPower monoblock power amplifiers represent the evolution of the INPOL circuit, originally created with the birth of the TT integrated amplifier. 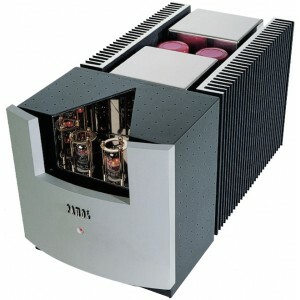 The purpose of InPower project was to design an amplifier able to drive all loudspeakers. Even in spacious listening environments. All this with the same state-of-the-art sound quality which has been universally bestowed upon the T.T.